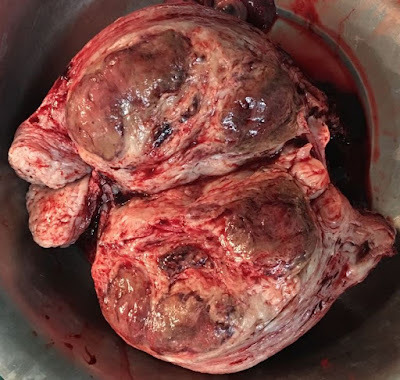 Patient was a 40 year old nulliparous female coming from a remote village with h/o infertility, a long standing mass in lower abdomen, feeling of heaviness and on/off constipation. A smooth firm mass is seen and palpated extending from symphysis pubis to midway between umblicus and xiphisternum (equivalent to 32 weeks pregnancy). The mass was firm, non tender and mobile with no fluctuation. 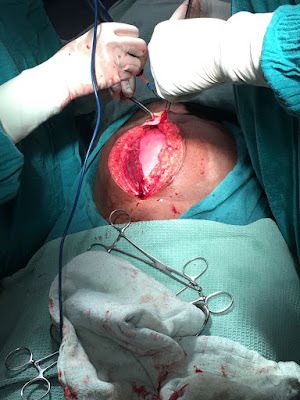 Lower midline incision was put. 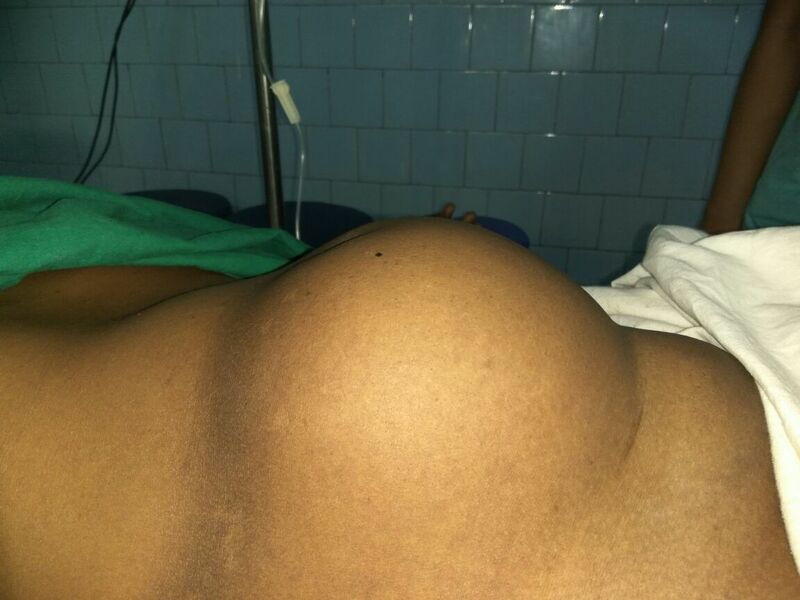 The mass was apparent without any adhesions immediately after opening the abdomen. Uterus was grasped and pulled out of the incision. 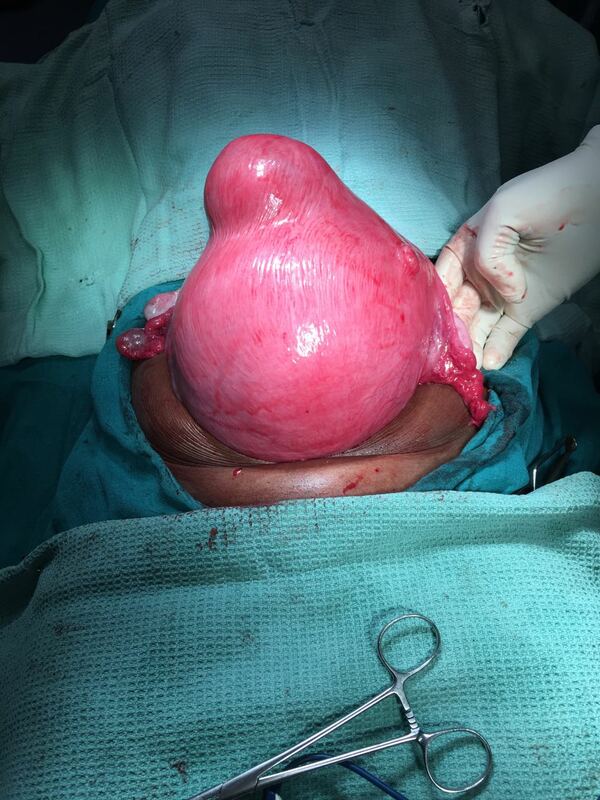 Hysterectomy with B/L Salpingo-Oophorectomy was done. On gross examination, the uterus was distorted and cut section showed multiple Intramural Fibroid nodules. What are the hormones implicated in growth of a fibroid? The use of estrogen agonists is associated with an increased incidence of fibroid tumors, and growth hormone appears to act synergistically with estradiol in affecting the growth of fibroid tumors. Conversely, progesterone appears to inhibit their growth. What are the management options for treatment of Fibroid uterus?